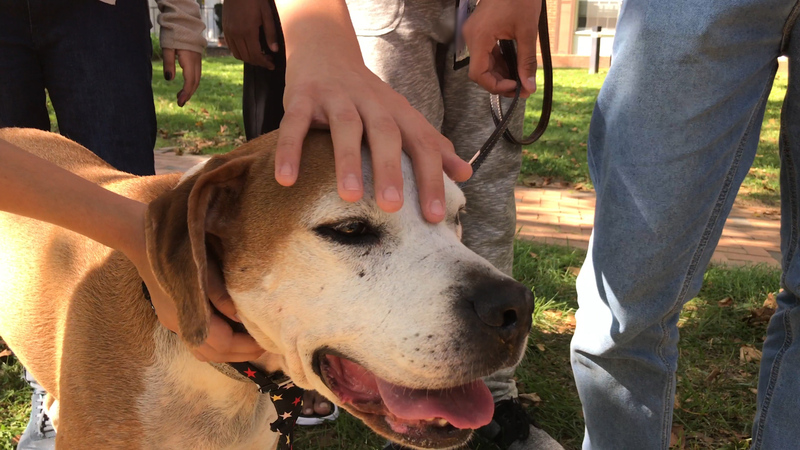 In recognition of International Education Week, we spotlight Janney Elementary in Washington, DC. 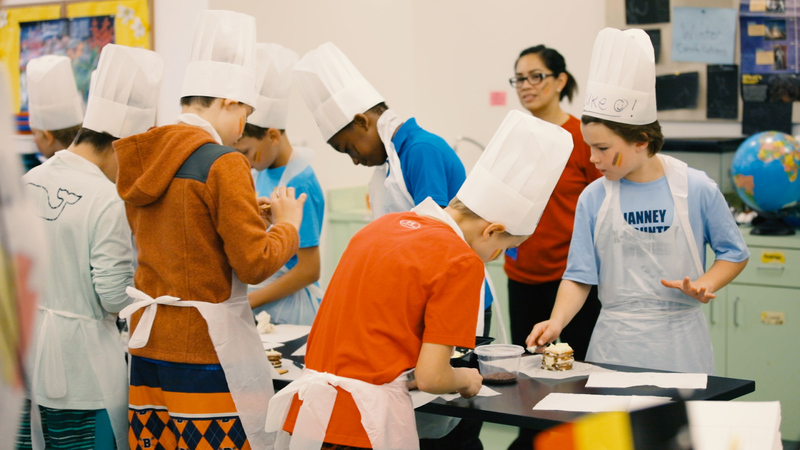 International Food Days occur at 115 schools district-wide, four times a year. 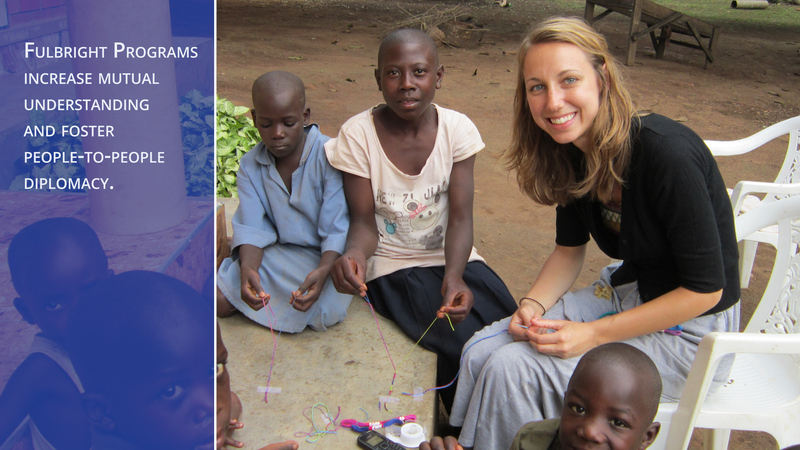 Learn how the Fulbright Program brings people from all over the world together to increase mutual understanding and foster people-to-people diplomacy. 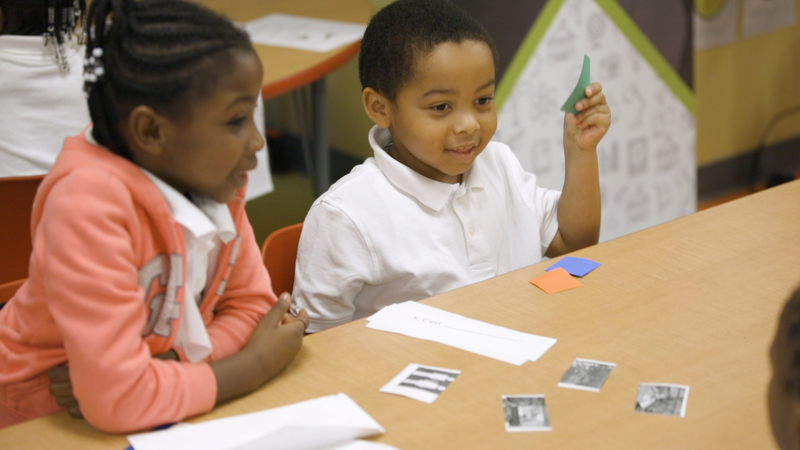 Take a look inside Madame Gadié's first grade French class at Shepherd Elementary school in Washington, D.C., to see the benefits of learning a foreign language at a young age. 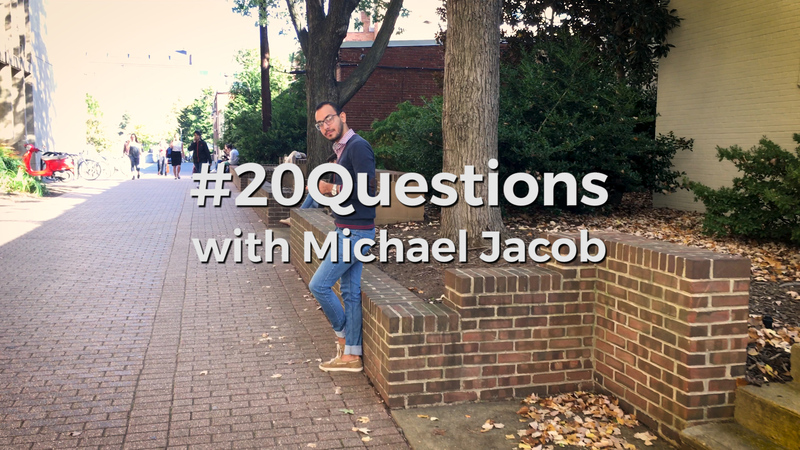 Check out our #20Questions video with Egyptian Fulbrighter Michael Jacob for International Education Week! 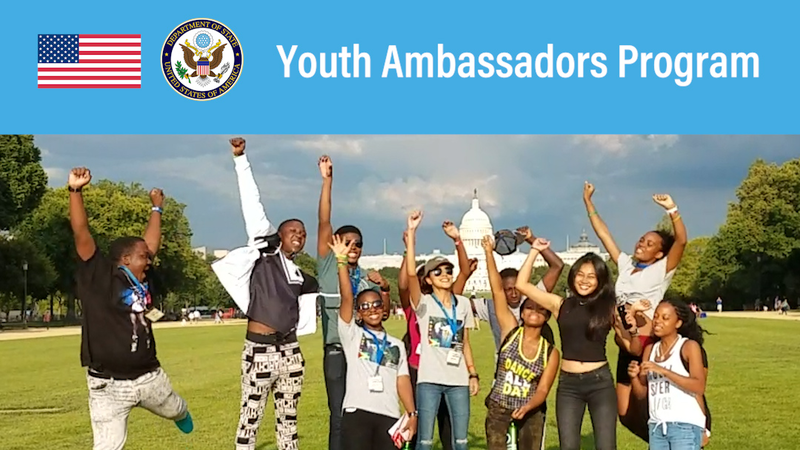 These Caribbean students lived, learned, and volunteered in Tulsa, Oklahoma for 12 days as part of the U.S. Department of State's Youth Ambassadors Program.